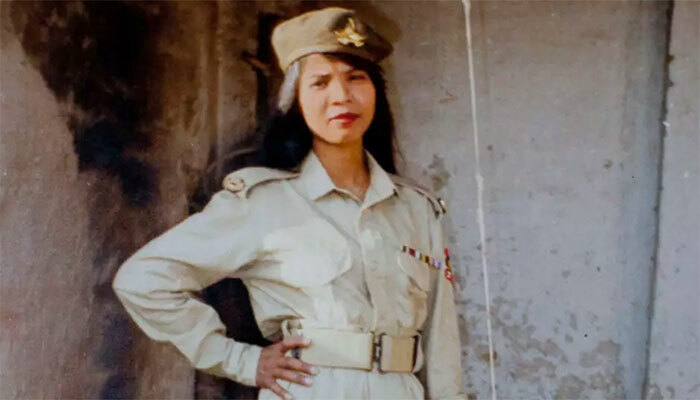 Lahore - The Human Rights Commission of Pakistan (HRCP) has greatly welcomed the Supreme Court’s landmark judgement acquitting 47-year-old Aasia Bibi, a Christian woman convicted of blasphemy in 2010 and sentenced to death. In a statement issued today, HRCP has said: While there is every reason to be relieved that Aasia Bibi has been acquitted after eight years of incarceration in the perpetual shadow of a death sentence, that Pakistan should have come this close to executing a woman for ‘blasphemy’ is a sobering thought. It is also worth remembering what this case alone has cost in terms of other lives lost for a principle – both the Punjab governor, Salmaan Taseer, and the federal minister for minorities’ affairs, Shahbaz Bhatti, had advocated bravely and publicly for Aasia Bibi’s release. ‘With at least 40 other people reportedly on death row or serving life sentences for blasphemy, both the state and civil society need to introspect. From a human rights perspective, the Supreme Court’s detailed judgment underlines several of the most problematic aspects of applying the blasphemy laws. The presumption of innocence is too easily buried by moral outrage, which invariably pits the vulnerable and underprivileged against those in majority. Moreover, the evidence of extrajudicial confession cannot be allowed to hold any legal worth. ‘HRCP strongly condemns the vicious reaction of all far-right religious-political groups who have taken to violent protests and openly threatened the lives of those associated with this case. "While we welcome the government’s stance that the rule of law must be upheld, HRCP urges the state to make it perfectly clear that any party’s incitement to religious hatred – notably that of Tehreek-e-Labbaik Pakistan – will not be tolerated and is punishable under the law."